Rotary Club of Helston-Lizard - Welcome! The Rotary Club of Helston-Lizard was chartered on 29 April 1987 with 28 members. Membership has grown steadily to the current 48 including 3 Honorary members. 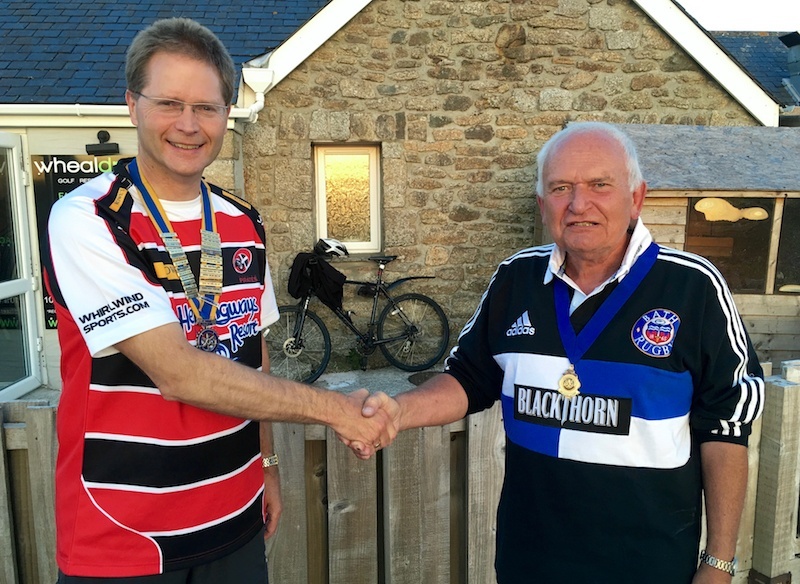 The Club serves the community around the town of Helston and the Lizard Peninsula and is part of Rotary District 1175, covering 85 Rotary Clubs in the South West Peninsula of Devon, Cornwall and the Isles of Scilly. At Marjon, Times to be confirmed. We have a Presentation from the "3 Cricketers" whom we sponsored on their recent tour to South Africa. No Meeting (prior to Flora Day).